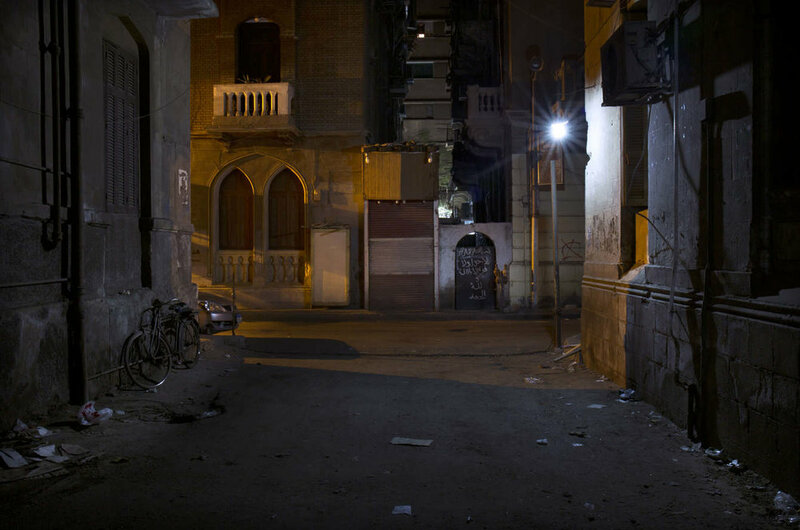 Violetta Tonolli on “Egypt in Silence”: Living in Cairo makes me forget the feeling of silence. Living here accustoms us to a continuous and perpetual noise, one which becomes the soundtrack to each and every one of our lives. Walking through thousands of bodies, which move slowly and continuously in every direction; walking through the cars, the donkeys and their carts, the bicycles, the motorbikes and the microbuses makes me feel part of a stream of life, but at the same time immensely lonely. The rarity of the experience of silence makes it even more important and precious for me and so I tried to capture the silence of Cairo with my eyes, looking for visual expressions of emptiness which would restore an experience of wellness with my inner self, a positive sensation of solitude. The aesthetics of silence accompanied me in the desert, where I looked for traces of human life, above all traces of abandonment, which would bring me a sense of inner solitude. This intimate feeling of solitude was linked to the one I felt in Cairo. The experience I uncovered through my camera has helped me to rediscover myself within the context of a conscious solitude; a solitude that has made me feel closer to the deeper parts of myself and, in consequence, more capable of appreciating and understanding the numerous faces of Egypt. In this compilation, I gather the images that represent the path I walked to attain this feeling of silence. Violetta Tonollli was born in 1989 and grew up in Milan. At the University of Turin, she read Arabic and English literature and developed a passion for photography, which she then devoted herself to. Following her graduation, she learned from Fulvio Bortolozzo, a well-known cityscape photographer and professor at the IED of Turin. She traveled extensively in Europe and the Middle East and resided for two years in Egypt. Tonolli now lives in Paris, where she continues her work in cityscape and experimental photography. 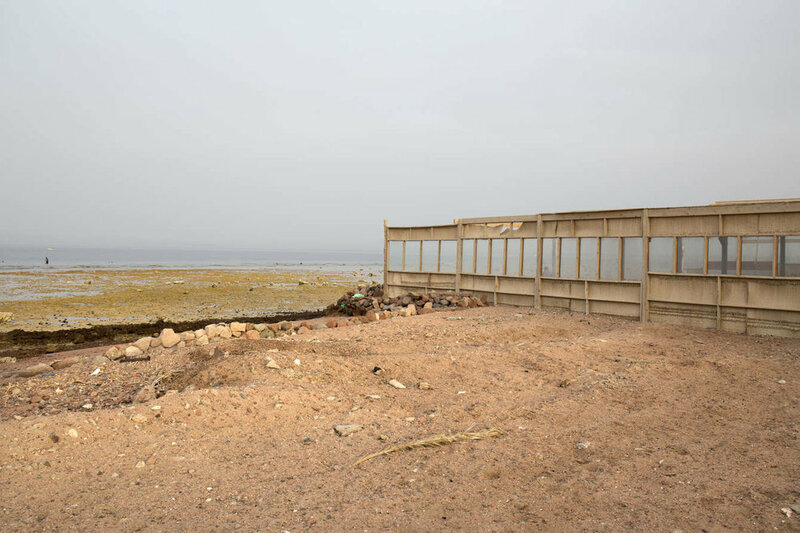 She has exhibited her project “Egypt in Silence” in the Goethe Institute in Cairo, and the project was published in the photography magazine REST. She received first place in the 2016 “L’anno della luce” photography competition hosted by Phos Turin.